Get a touch of design and sophistication thanks to this range in metallic finish. 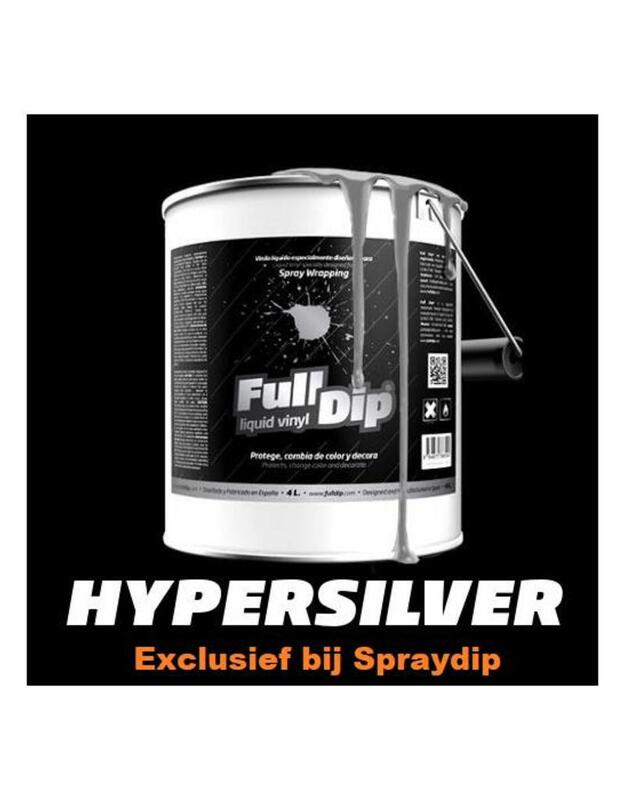 All metallic Full Dip range incorporates coloration, is not only a metallic effect on a base color and is able to cover and change color completely. If desired it can be applied first white base color. For proper implementation a paint gun is necessary. Wraps, protects and changes color with matte finish. It can be removed by pulling it, as if it were a conventional vinyl. Our long research process makes us pioneers in the liquid vinyl. Full Dip in 4L format, prediluted and ready to apply. For the correct application is necessary to have a paint gun. 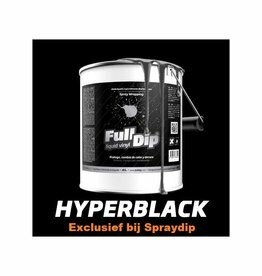 How Full Dip 4L need to paint my car? Depends on the size and the base color, but we can generalize as follows: For small cars two bottles for compact three or four bottles based on size (usually 3), and to large sedans five. Full Dip the first manufacturer of liquid vinyl designed in Spain. Liquid Vinyl application means spray that once dry becomes a tough elastic and durable film. 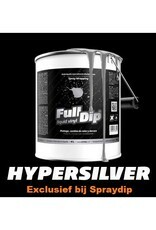 Fulldip can be cleaned with most soaps, and resists water, mud or pressure water Cleaning. No cracks or peels off with the time. This rims package is the ideal package for each set of rims.